Amelia Rothman, a foreign-rights editor from New York, has a turbulent personal life. She juggles a divorce and two teenage kids, and decides to seek hypnotherapy to help her deal with insomnia and anxieties. 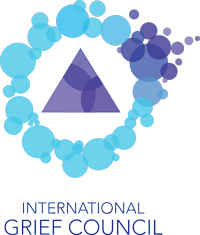 But when during the session an unexpected event emerges, she tries to understand how it is relevant to her current life and why it suddenly triggers a series of synchronicities that take her on an unexpected personal journey to the depth of her subconscious. At once a spiritual and psychological novel, Recognitions explores the concepts of past lives, recognition of people and their roles in our present lives and life lessons. 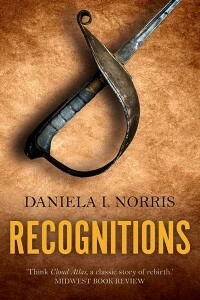 Recognitions is the first of a trilogy.